We now provide a “one-stop shop” for specialized transportation and heavy hauling! 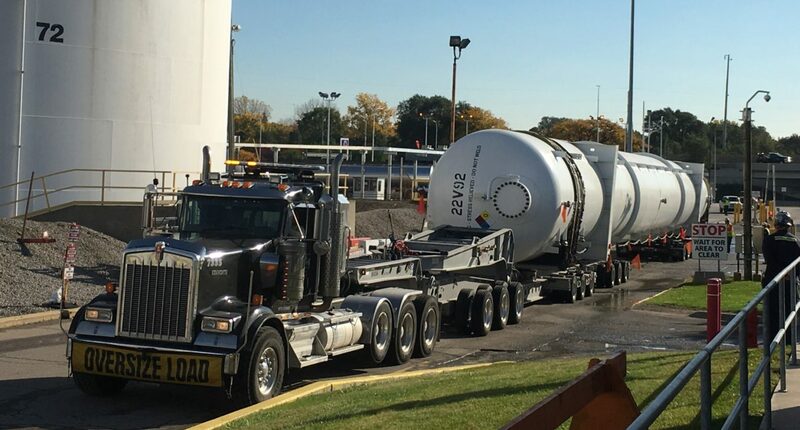 Capital City Group is the leading provider of heavy hauling and transportation services in the Midwest. 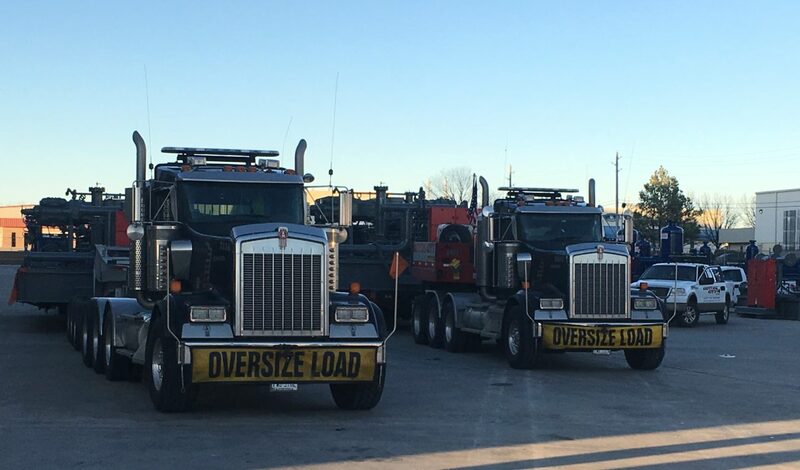 Our fleet consists of a fleet of over 75 trailers from the standard flatbed trailer to a 275 ton 18-axle superload trailer. 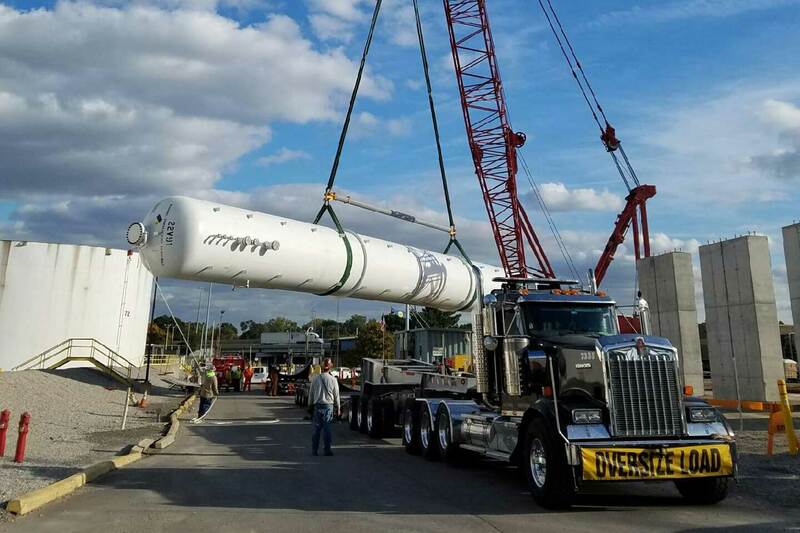 Capital City Group has a special advantage when we provide a crane, heavy hauling, and storage services. Because our reputation is to provide an integrated group of services to take care of all of your needs. 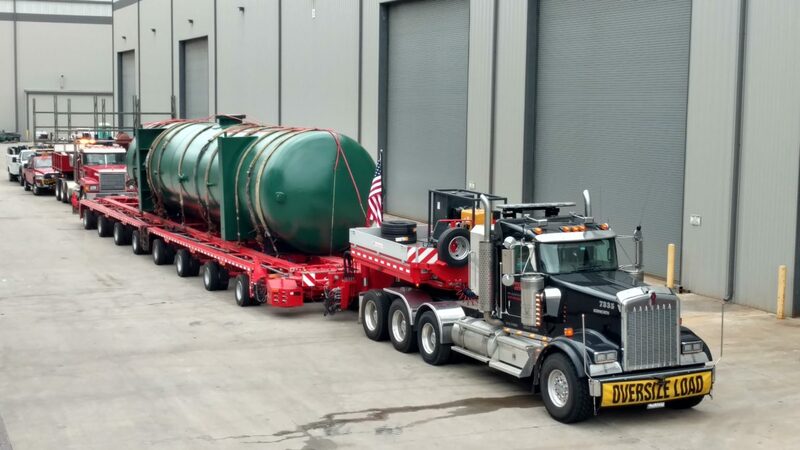 We now provide a “one-stop shop” for specialized transportation, storage, and inventory control to handle any large project in Ohio, Pennsylvania, and West Virginia. When you have big lifts, complex jobs or are simply looking for high efficiency to keep a job moving. Capital City Group can give you a significant competitive advantage to complete your tasks required. 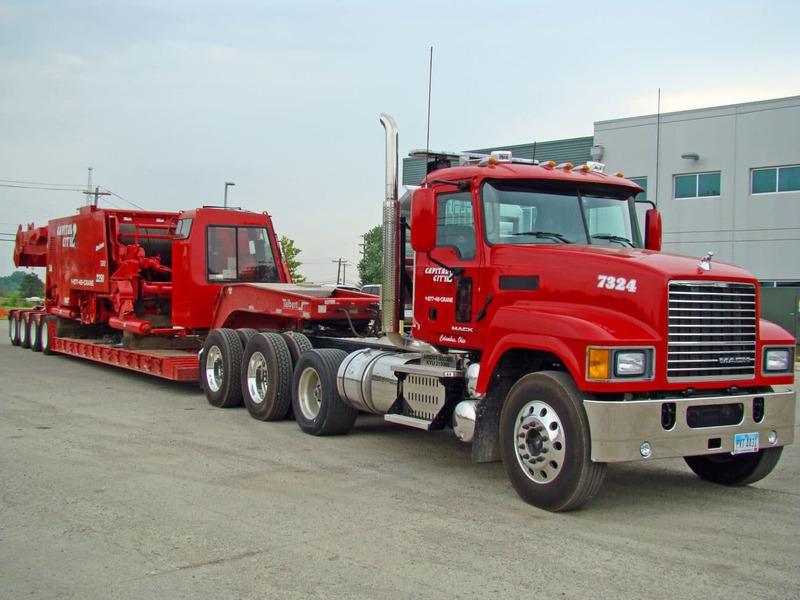 Capital City Group meets your oversized and overweight hauling needs with self-propelled trailers, towed trailers, and dual lane hydraulic platform trailers, and rear steer dollies. 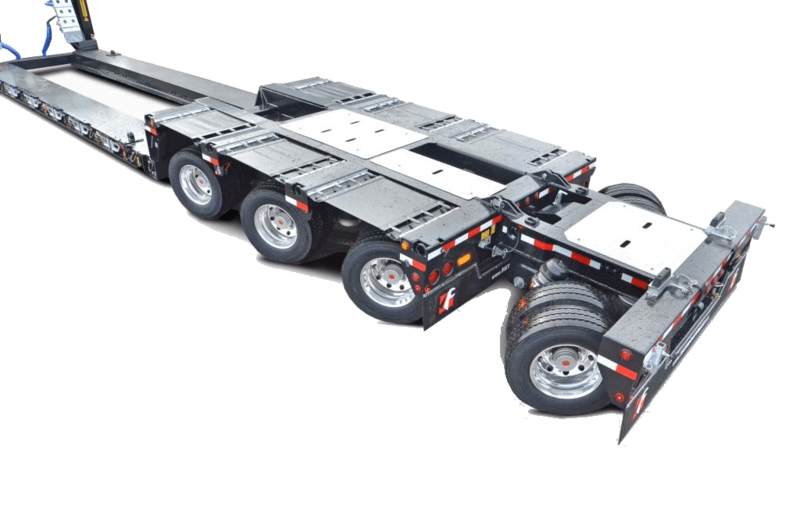 Our selection of 2 line, 4 line, and 6 line trailers, goosenecks, power packs, and deck inserts ensure you get the right equipment for your hauling job. We have all of the equipment you need to manage your requirements. We offer project planning and turnkey services. Such as trailer layout, transport planning, route surveys, and lump sum contracting. Our trained operators are available to help you with your hauling needs. 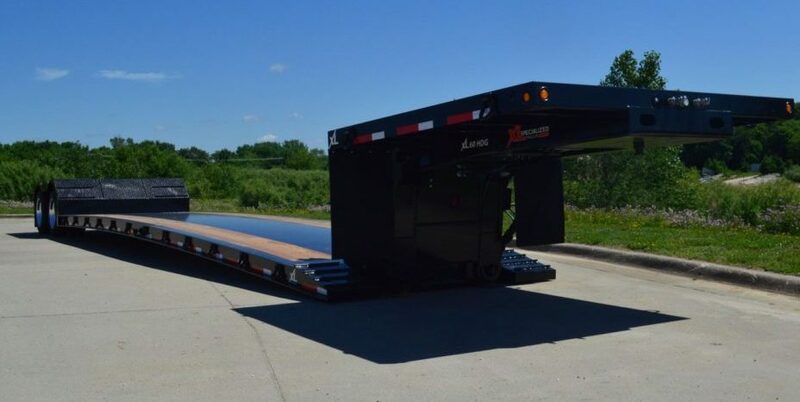 Capital City Group and XL Specialized Trailers work together with our customers to develop trailer solution for any hauling need. With our variety of Jeeps, Power Boosters (Nitro Stingers), Boosters, and Flip Axles, we custom-engineer a trailer setup just for you.